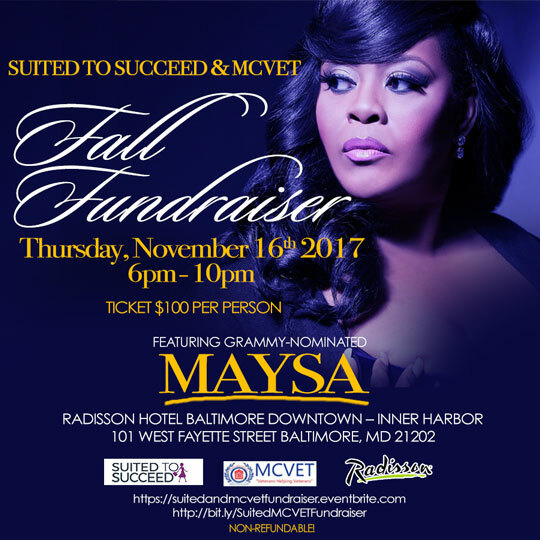 Fundraiser for MCVET featuring MAYSA on November 16, 2017. My friends at MCVET are having a fundraiser featuring Maysa! If you would like to help homeless veterans, please read the details below and spread the word. Contact Ms. Spencer about tickets. Suited to Succeed and Maryland Center for Veterans Education and Training are hosting Fall Fundraiser 2017, a dazzling evening of elegance featuring Grammy-Nominated Vocalist MAYSA on Thursday, November 16, 2017 in the International Ballroom at the Radisson Hotel Baltimore Downtown – Inner Harbor, located 101 W. Fayette Street, Baltimore MD 21201. The evening will offer Live Entertainment, Silent Auction, Specialty Vendors, Gourmet Food, Hors D’ Oeuvres, Wine & Beer. For ticket information, please contact Cereta Spencer, Director of Development at 410.576.9626 extension 235. I was interviewed on WJZ-TV on August 3, 2017! 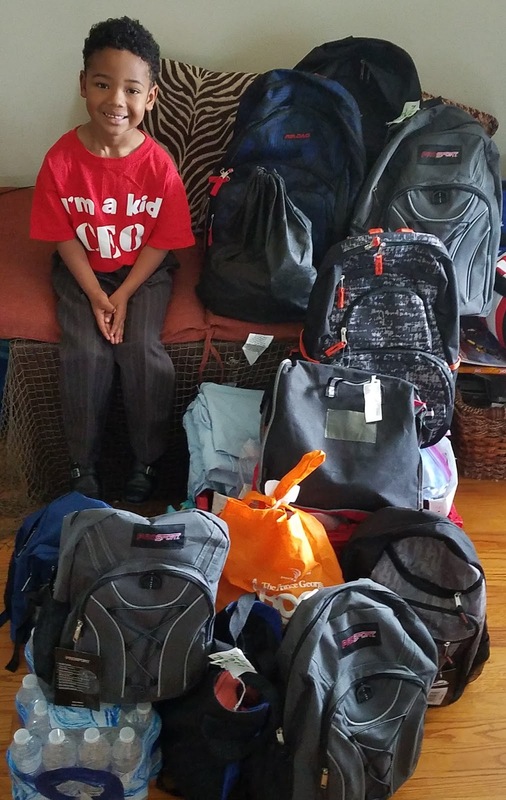 Mike Schuh, who is a reporter for WJZ-TV, Baltimore interviewed me about my Hero Bags. I was happy to make a connection at the VA Annex which will allow me to reach more homeless veterans in the future. 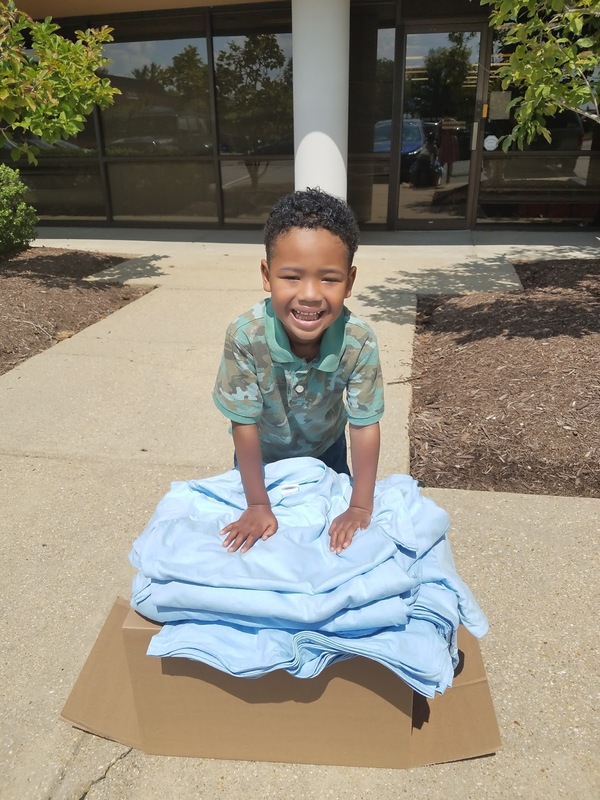 Click the link http://baltimore.cbslocal.com/2017/08/03/baltimore-kid-car-bags-veterans/ to watch the video or read the story. My visit to the Baltimore VA Annex to distribute Hero Bags is Thursday! How can you help veterans in need? I will be going to The Community Resource and Referral Center (CRRC), located Baltimore at the Baltimore VA Annex, on Thursday. The relatively new walk-in program is designed to assist homeless veterans in obtaining VA and non-VA services and link them to a variety of community partners. I am excited to visit on Thursday. I will be sharing more about it when I return. 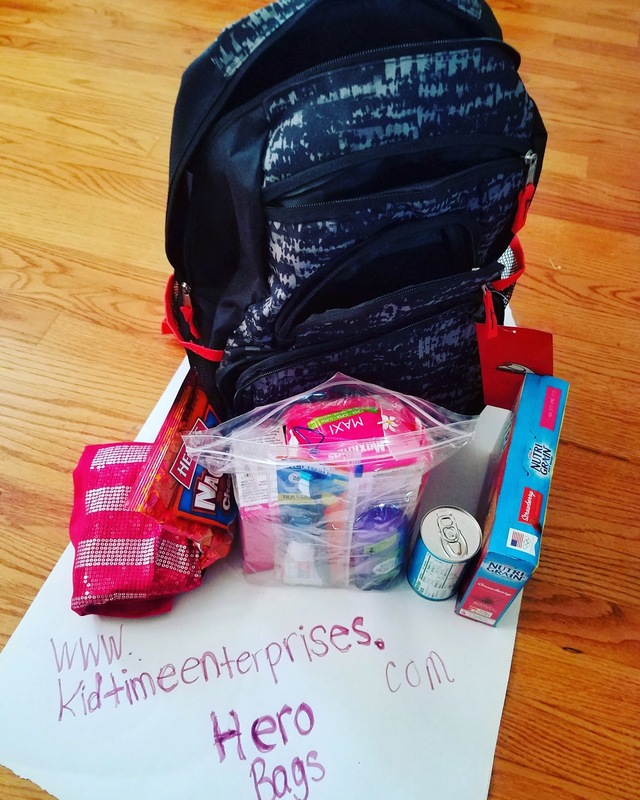 Hero Bags are packed with essential items for veterans in need. Additionally, if you would like to help to donate items for my Hero Bags, I am working on helping homeless veterans for upcoming cold weather, after I drop off Hero Bags to MCVET. I collect items ahead of time because they are cheaper to buy, and I can distribute more this way. 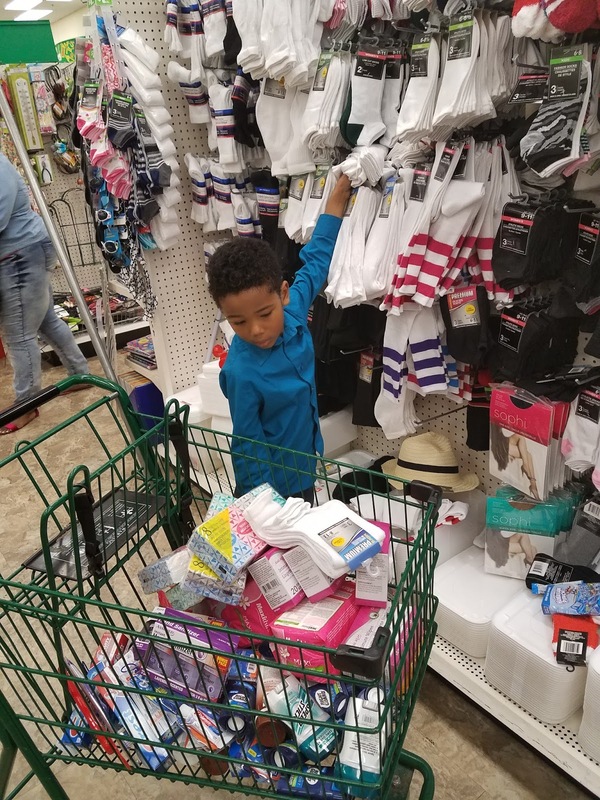 If you live in or near Baltimore, Annapolis, or Prince George's County, consider donating gently used or new coats and shoes for women and men to my Give Back to Veterans project. 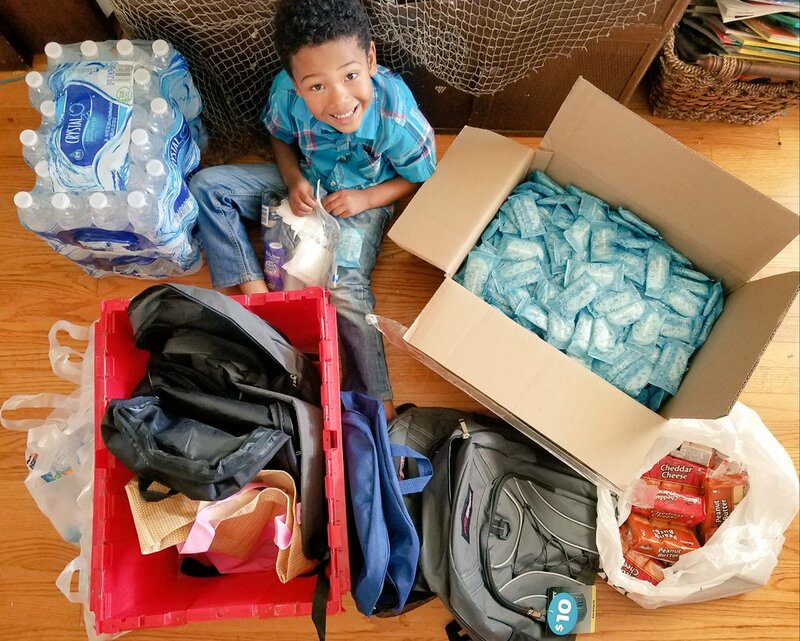 You may even get youth to help collect items by asking friends and relatives for help. I would like for more youth to get involved and gain community service experience. 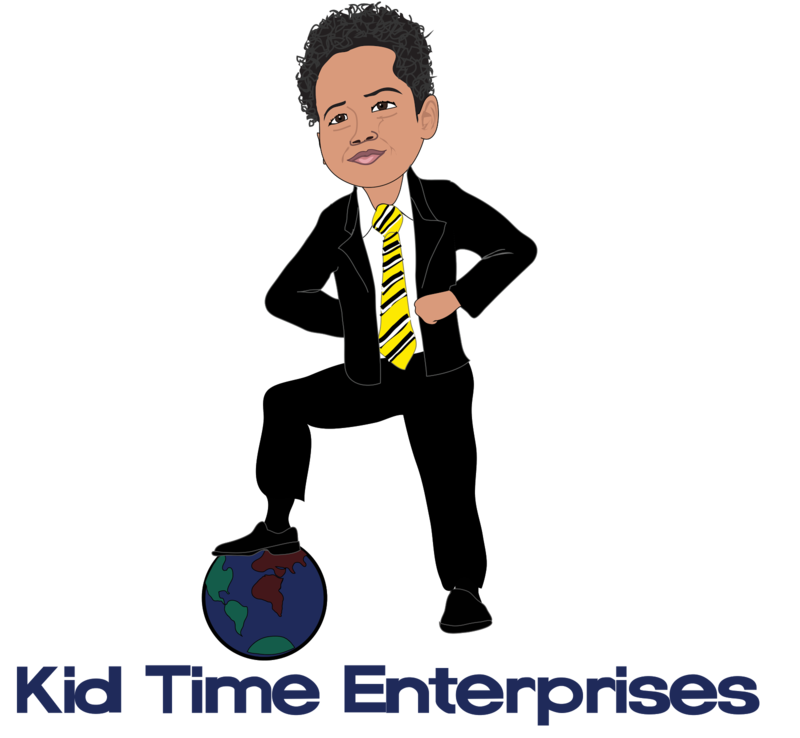 Please email www.kidtimeenterprises.com if you would like to help. 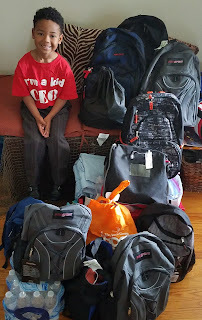 I will also use monetary donations to buy more backpacks and items to fill them, such as new socks and hygiene products. Please donate through https://www.gofundme.com/uxs2hbcs. Let's help heroes in need. If you cannot afford to donate to my campaign, please consider collecting items. I can arrange for them to be picked up.